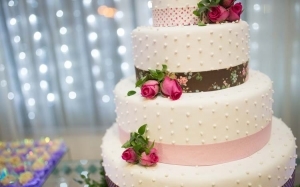 Hylands welcomes the return of Main Event Weddings as they bring a vast variety of local wedding suppliers to Hylands House and Grand Pavilion. 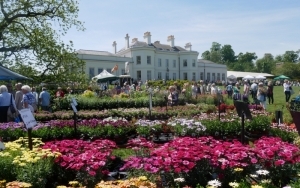 Hylands House & Estate will burst into a gardening extravaganza May 2018 as the National Flower Show returns for the third year. The wonderful three day event celebrates the very best of gardening, home and lifestyle. 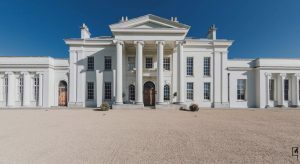 Hylands House and it’s surrounding gardens will be filled with inspiration, flowers and plants and everything you need for your home and garden. The show is a celebration of the great outdoors. 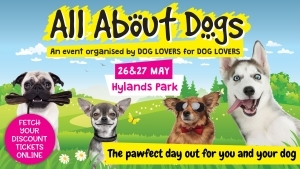 An action packed day out for you and your dog, which is filled with entertainment, competitions and lots of fun.